The $100,000 grants, awarded on behalf of EBSCO's 2018 solar grant program, will offset the cost of installing solar panels at the two schools' libraries. 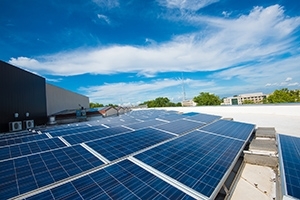 Solar energy on Shepherd University's library will be the first building on campus to use net metering to offset an academic building's energy consumption, while the installation at the University of the West Indies will help the school reduce electricity supplied from conventional sources. The installation of 5,250 photovoltaic (PV) panels at Madison College's Truax campus is expected to be complete by September and could save the college $200,000 per year in electricity costs. 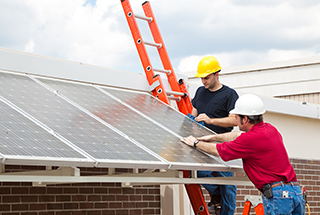 Students enrolled in related fields such as electrical apprentice, electronics, electrical engineering, industrial maintenance and architecture will also benefit from having access to the PV installation. 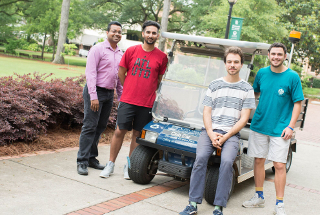 This summer, three Georgia College students, along with two high school students, will use a $7,700 grant from the Office of Sustainability to increase the efficiency of solar electric powered golf carts on campus. They will also locate spots on campus where the carts can be parked to get the most solar energy. 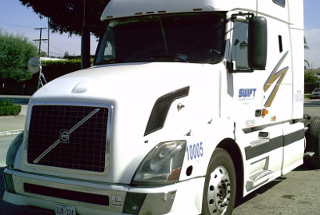 (U.K.) The new partnership with Volvo Trucks aims to convert diesel engines due for scrap into renewable power storage units that can charge electric bus and truck fleets. The project idea is to re-task the engines to become machines that compress and expand air to store and release energy, called Compressed Air Energy Storage. The California Energy Commission recently announced that Humboldt State's Sponsored Programs Foundation will receive $5 million for a multi-customer, front-of-the-meter microgrid with renewable energy generation owned by a community choice aggregation and the microgrid circuit owned by an investor-owned utility. Santa Rosa Junior College campus will receive $5 million from the energy commission for a renewable energy microgrid demonstration project, which will meet 40 percent of the electricity needs at the campus and allow the campus to provide emergency services during power outages. The declaration affirms the goals of the Paris Climate Agreement by renewing Catholic support for continuing U.S. actions to address climate change. 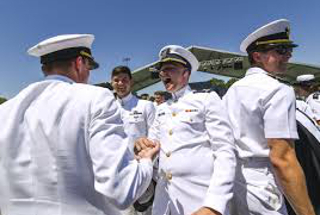 In addition to the 61 higher education signers, 37 dioceses, close to 200 religious communities, and more than 100 parishes and more than a dozen Catholic health care organizations signed on. The signing announcement coincided with the third anniversary of Laudato Sí, Pope Francis' encyclical on the environment and human ecology. 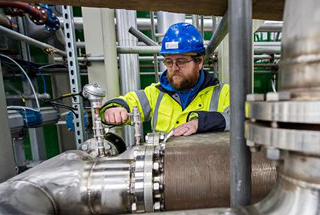 (U.K.) Called Liquid Air Energy Storage, the technology works by storing air as a liquid in above-ground tanks and, when electricity is required, the liquid air is brought to ambient temperature where it regasifies and turns a turbine. The 5-megawatt plant is a result of a two-year partnership project to develop understanding of high grade power storage and influence design guidelines for future plants. The U.S. Department of Energy recently announced that the University of Utah will receive up to $140 million in continued funding over the next five years for geothermal research and development at a new field laboratory called FORGE, the Frontier Observatory for Research in Geothermal Energy. 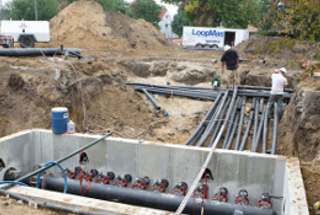 The new FORGE site is dedicated to research on enhanced geothermal systems, i.e., manmade geothermal reservoirs, which could be deployed in areas across the U.S. that don't have traditional geothermal resources. Students enrolled in the Integrative Design Experience Laboratory (IDEXlab) recently completed building a sheltered workspace located at the university’s Small Wind Research and Demonstration Site. Called the mobiLANDING, the energy-independent workspace showcases sustainable building practices and facilitates research. 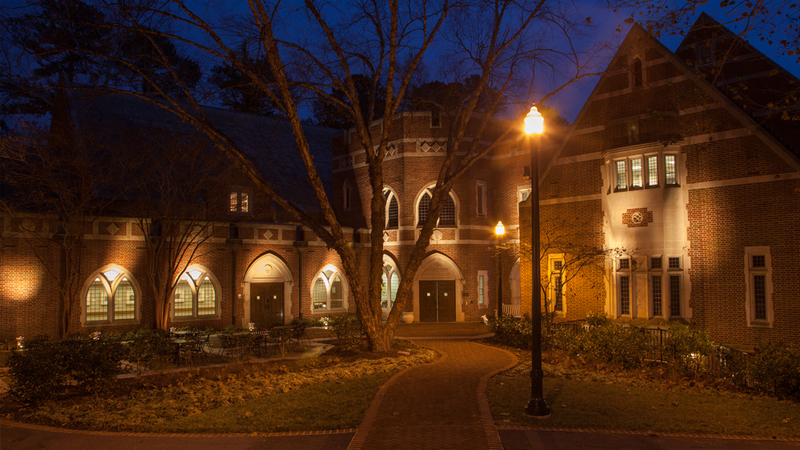 The college's Whitcomb Art Center features energy-efficient and operable windows on 40 percent of the building's walls, helping to reduce energy use as well as provide high-quality lighting for students and faculty. More than 80 percent of the construction waste was recycled. The building reused historic building materials from the college's Alumni Hall, which was recently renovated. The site features two rain gardens that channel stormwater runoff into the ground rather than the municipal sewer system. Grounds include native prairie plants designed to help reduce unwanted plants from growing. 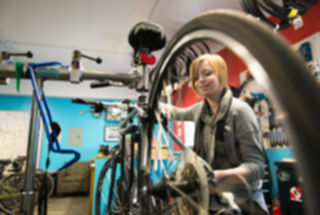 The university is rolling out an electronic bike option as an alternative to cycling on its hilly terrain. Employees who choose to purchase an e-bike through the university will receive a discounted rate with the option to pay it back through a payroll deduction. 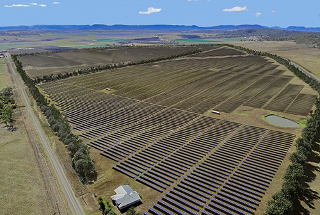 (Australia) The 64-megawatt, $125 million solar farm will offset the university's annual electricity needs when its completed in 2020. It will provide research, teaching and engagement opportunities in addition to its environmental and financial benefits. The university will take ownership of the project from renewable energy developer once construction starts, and will own and operate the plant over its expected life. A $500,000 grant from the Colorado Department of Public Health and Environment will enable the university to purchase and install a solar electric system on the roof of Parsons Hall. The system will produce about 4.7 million kilowatt-hours of electricity with estimated savings of $176,500 over the expected 20-year life of the system. The Graham Sustainability Institute at the University of Michigan has awarded more than $200,000 to support three sustainability-related research projects in Puerto Rico and Michigan. The projects vary in scale and address energy and food system resilience in Puerto Rico, stormwater management on tribal lands in Michigan, and plans for a green energy village in Detroit’s Eastern Market. 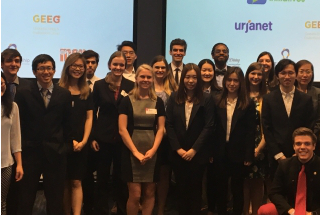 21 student teams recently proposed solutions for implementing Sustainable Development Goal 7: Affordable and Clean Energy at the municipal scale as part of the Emory Sustainability Case Competition. The case competition is an annual academic challenge that seeks innovative and practical solutions to a real-world energy issues for the United Nations Regional Centre of Expertise (UN RCE) Greater Atlanta on Education for Sustainable Development and the city of Atlanta. Cascade Hall is 58,000 square feet of classroom and lab space serving 140 students. 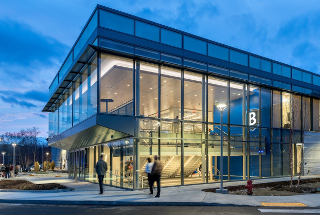 It features LED lighting throughout, a 72 kilowatt photovoltaic system, occupancy sensors, low flow toilets and other water efficiency technology, and rain gardens. During construction, more than 95 percent of construction and demolition waste was diverted from the landfill. The university was recognized for providing a platform for companies to test new electric vehicle charging technologies with real customers. The university partners with 18 commercial EV charging companies to test a variety of technical configurations and models with the university's population of more than 400 EV commuters. Claiming top honors in the U.S. Department of Energy's third biennial Collegiate Wind Competition, the CSU Maritime Academy beat out 11 other teams. The competition includes developing and delivering a business plan, siting a wind plant, and building and testing a wind turbine. The Pennsylvania State University came in second place and Kansas State University came in third. 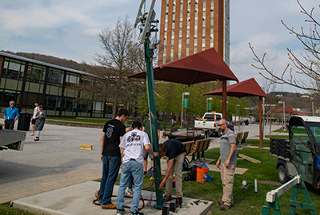 Students from the university's Mechanical Engineering and Electrical and Computer Engineering departments unveiled a solar-powered charging station in May. Designed as part of their senior capstone design project, the system consists of a single solar panel attached a 10-foot-tall pole. The panel rotates, allowing it to track the sun from morning until night, increasing the power generated. The U.S. Department of Energy has selected projects from the University of Tennessee and Northwestern University that will receive between $1 million to 2 million each. The research aims to develop economically and environmentally sustainable sources of biomass and increase the availability of competitively-priced renewable fuels and bio-based products, while increasing and diversifying the U.S.'s domestic energy sources. 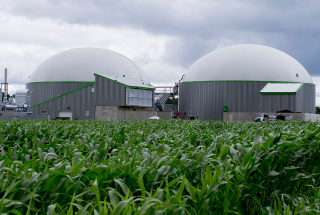 The funding is provided through the Biomass Research and Development Initiative, a joint program from the Energy Department and the U.S. Department of Agriculture. The recently opened, 76,000-square-foot arena features a 504 kilowatt solar array that will generate 40 percent of the building's annual electricity needs, natural light that decreases the amount of electricity needed to light the building’s interior, high-efficiency LED lighting with smart, motion-detecting controls, and waterless urinals, dual-flush toilets, and low-flow faucets and showers. Additionally, at least 50 percent of wood used in the building is sourced from forests with certified sustainable forestry practices, about 10 percent of construction and finish materials were locally sourced, and about 20 percent of construction and finish materials contain recycled content. 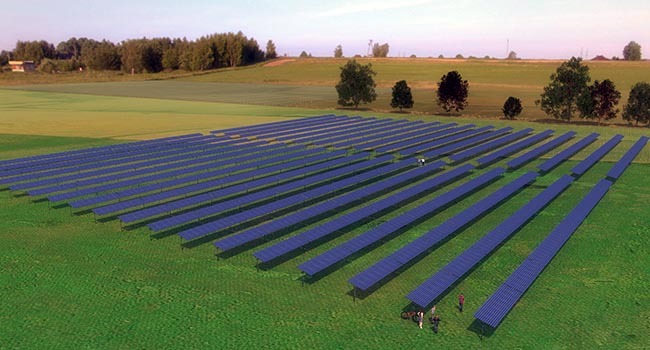 Construction is set to begin in June on a 1.1 megawatt solar array on university-owned land that will provide approximately one-third of the electricity used on campus. 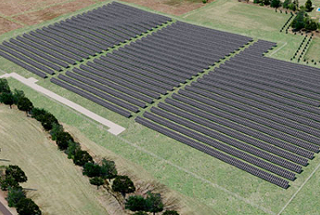 The five-acre field of solar panels will track the sun throughout the day. Excess energy will be stored in a battery bank for use during the night and during times of peak energy needs. In an effort to reduce the university’s carbon footprint and improve energy efficiency, the university will spend $12 million on new HVAC technology, upgraded heat and water delivery systems, LED lighting throughout campus, and solar panels. 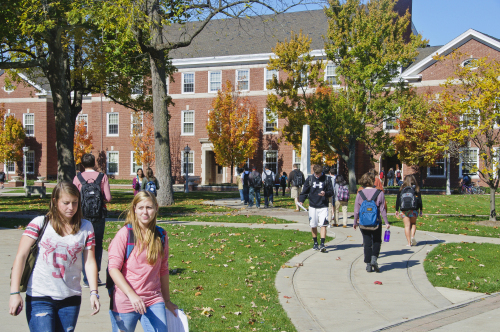 The changes, as indicated by the Campus Energy Master Plan, are estimated to save $750,000 annually in energy expenditures and reduce greenhouse gas emissions 28 percent. At the end of April, the U.S. Environmental Protection Agency concluded the Green Power Challenge and recognized the Champion Green Power Conference, as well as the largest single green power users within each participating conference. At more than 496 million kilowatt-hours, the Big Ten Conference topped the list with the largest total amount of green power used among all conferences. 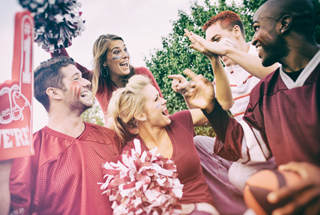 The University of Tennessee, Knoxville, belonging to the Southeastern Conference, was the single largest user of green power at 250 million kilowatt-hours. In an effort to reduce greenhouse gas emissions, Ontario Ministry of Advanced Education and Skills Development has awarded the university $4.5 million for the replacement of eight aging air-handling units. The grant also includes funding for new LED lighting and roof insulation. The university achieved carbon neutrality two years earlier than expected through a combination of on-site renewables, a renewable energy partnership in North Carolina, and carbon offsets. The university relies solely on renewable energy for its electricity. Thanks to funding from the provincial government, the college will get nearly $12,147,000 in infrastructure and research funding, a portion of which will be used to install a new geothermal heating and cooling system at its Sutherland Campus as well as rooftop solar and wind energy. 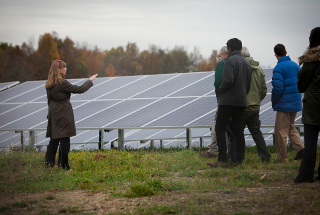 Amherst, Bowdoin, Hampshire, Smith and Williams Colleges have formed the New England Colleges Renewable Partnership, an effort that will facilitate the development of additional solar electricity generation. 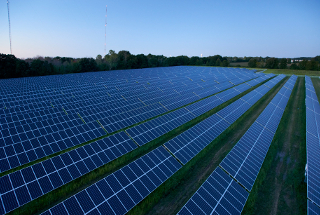 The planned project will allow them to offset 46,000 megawatt-hours per year of their collective electrical needs from a new solar power facility to be built in Farmington, Maine. 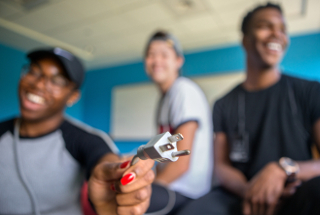 Two years ahead of schedule, the college has achieved carbon neutrality through a variety of campus energy projects, campus engagement, regional carbon offsets and renewable energy credits, with additional contributions from changes to the Maine electrical grid. 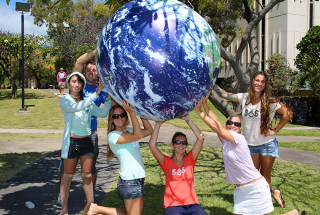 The college has reduced its on-site carbon emissions by 29 percent compared to a 2008 baseline. The university recently released an updated Long Range Development Plan and Draft Environmental Impact Report (DEIR), which assesses the potential environmental impacts of the proposed development plan along with new housing projects. The goal of the new development scheme is to plan for future growth in programs while targeting environmental goals in areas such as energy and water use, transportation, and waste management. The grant will go toward a retrofit to modify heating systems from steam to hot water in an effort to increase efficiency and reduce the use of natural gas. The change is expected to result in a 12 percent reduction in emissions from 2016 levels and an estimated cost savings of $1.5 million annually. The funding is from the Greenhouse Gas Reduction Program of the Ontario Ministry of Advanced Education and Skills Development. 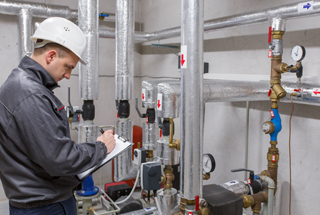 A $75,000 grant from the Jessie Ball duPont Fund will support the development of a comprehensive energy conservation management plan, including an energy audit to document energy usage and identify measures to increase efficiency and reduce greenhouse gas emissions. 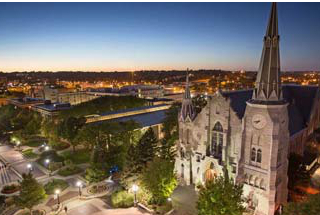 The award recognizes Northwestern’s achievements in energy efficiency, including its efforts to accurately track energy usage data and measure progress in reducing consumption. 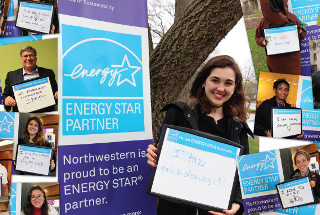 Northwestern recently completed a comprehensive energy audit of all 222 campus buildings in Evanston and Chicago, representing more than 14.5 million square feet of space. Northwestern is the first university in more than a decade to receive the award and the fourth university ever to be recognized. Previous higher education winners include the University of Michigan (2004), University of Virginia (2001) and University of Missouri-Columbia (1997). (New Zealand) In fall 2017, the university installed a solar thermal system for domestic hot water at its Aquinas College residential campus after discovering that its hot-water cylinders needed to be replaced. 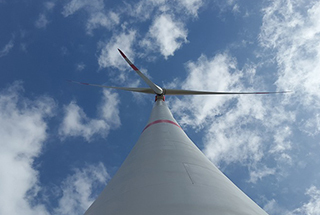 Working toward its goal of becoming carbon neutral, 100 percent of the college’s electricity has been purchased from Green-e certified national wind farms since February 2018. The purchase will offset around 7,000 metric tons of carbon dioxide equivalents per year, roughly 35 percent of IC’s total emissions. Of the $16,500, $9,000 will be used for student scholarships and certification tests, such as the North American Board of Certified Energy Practitioners certification exam, while $7,500 will be used for ongoing training for instructors. The grant was dispersed by Cypress Creek Renewables. (U.K.) Covering roughly four acres, a total of 3,508 solar panels will generate five percent of the annual electricity at the campus and also provide a new renewable energy research facility to be used by students attending energy courses. 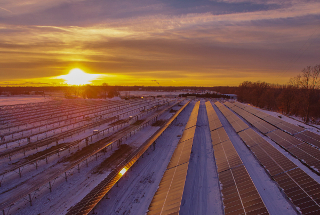 With support from New York State Energy Research and Development Authority (NYSERDA), the completed five-megawatt solar project consists of two solar arrays, each providing 2.5 megawatts of clean energy. Containing more than 15,000 solar panels, the system will provide enough power for approximately 50 percent of the campus’ electric needs and provide students with hands-on experience in clean energy learning. The college's board of trustees recently announced the 2037 carbon neutrality goal, which is also the institution’s bicentennial. 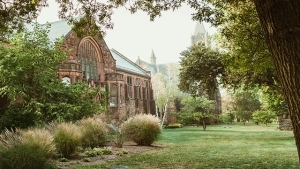 To achieve carbon neutrality, the college aims to invest in energy efficiency and conservation, retrofit historic buildings and transition to carbon-neutral heating and electricity sources. The decision to pursue carbon neutrality came after nearly a year of analysis and research by the college's Sustainability Task Force. 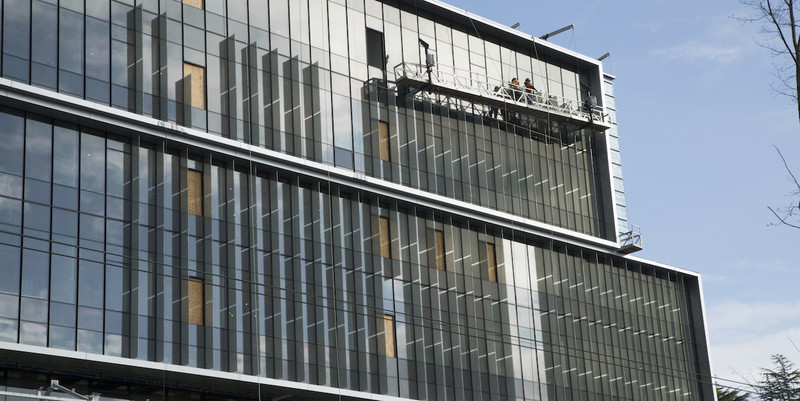 In an effort to reduce heat gain and use renewable energy in the university's Life Sciences Building, the building, which is still under construction, will feature vertical glass fins that include embedded photovoltaic cells along the south side of the building. The community college recently connected the 2,100-panel solar array, which is expected to create 50 percent of the energy consumed by the Newport campus each year and generate $2.5 million in energy savings over its lifetime. A new solar photovoltaic system coupled with battery storage will be capable of eliminating the campus’ fossil fuel-based energy use when it becomes operational in 2019. The project is part of a partnership with Johnson Controls and Pacific Current that will also allow four UH community college campuses on Oʻahu to significantly reduce their fossil fuel consumption through the combination of solar shade canopies, distributed energy storage and energy efficiency measures. 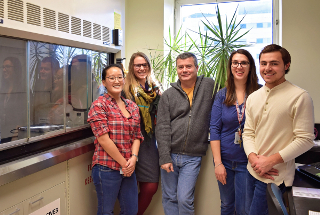 In late 2017, the university launched its first “Shut the Sash” competition to encourage safer, more efficient working standards under chemical fume hoods. Competition participants earned points by answering educational questions, watching videos on sustainable research practices, and submitting before and after photos of fume hoods. Meeting approximately two percent of campus-wide power consumption, the 1.26-megawatt photovoltaic system is expected to save the university roughly $300,000 in avoided energy costs over its 30-year lifespan. 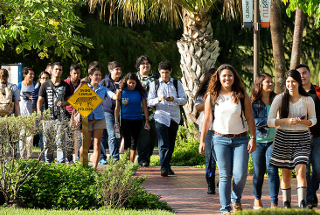 The university hopes to have the arrays online by early 2019. 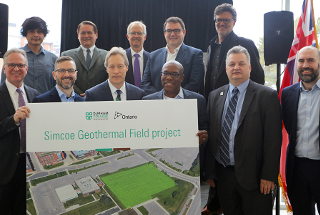 Provincial government funding through the Greenhouse Gas Campus Retrofits Program will be used to install a $9.1 million ground source heating and cooling system at the Oshawa campus. Additional upgrades of existing facilities, including the installation of high-efficiency HVAC systems, new and upgraded building automation systems, and LED lighting, will cost approximately $1.4 million. About $4 million of the government support will take the form of an eligible interest-free loan, uses for which are being explored. At the end of 2017, the university entered into an agreement to develop a 3.9-megawatt ground-mounted solar array that will supply 30 percent of the university's electricity needs. The 12,000-panel, 14-acre project is expected to be completed by summer of 2018. Susquehanna will purchase the electricity from WGL Energy, who will own and operate the facility under a 25-year power purchase agreement. Two recent renovation projects at the university recently achieved LEED v4 for Commercial Interiors certification. The Science Center – Cabot Library Project features all new mechanical, lighting, power, and plumbing upgrades; a new air-handling unit with high efficiency fans and motors, occupancy sensors, and temperature sensors; and low-flow water fixtures are expected to reduce water use by 38 percent. 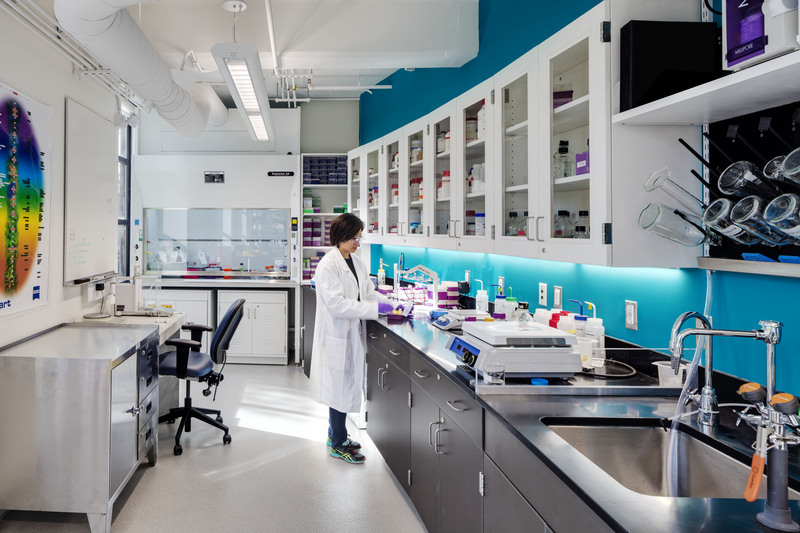 The Extavour Laboratory includes automatic receptacle controls, which turn off plug loads when spaces are not occupied; occupancy sensors for ventilation and lighting; and low-flow fixtures. Additionally, 95 percent of the equipment purchased for the lab is Energy Star certified. Ten public bus stops will now enjoy better lighting due to the installation of solar lighting installed by the university's Physical Plant.